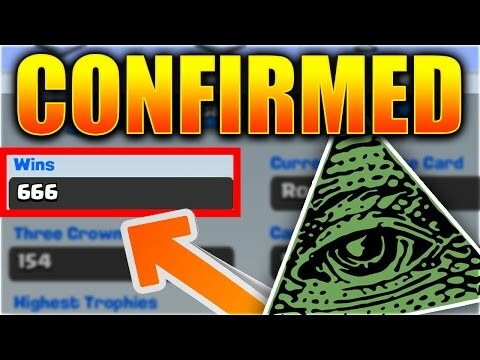 Top 5 worst things in history! 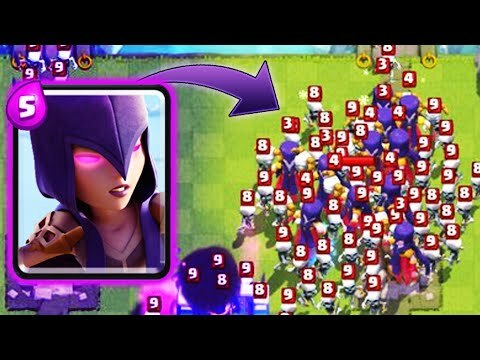 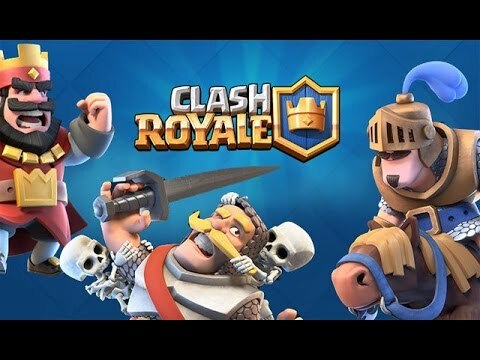 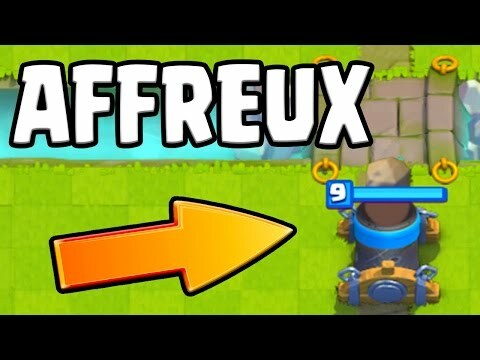 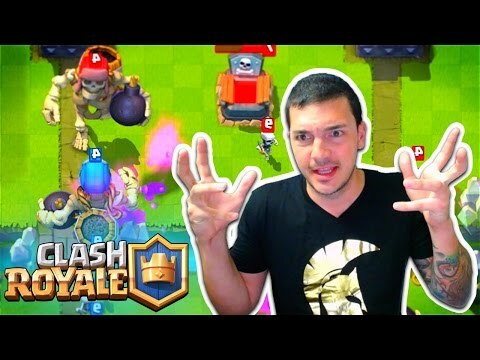 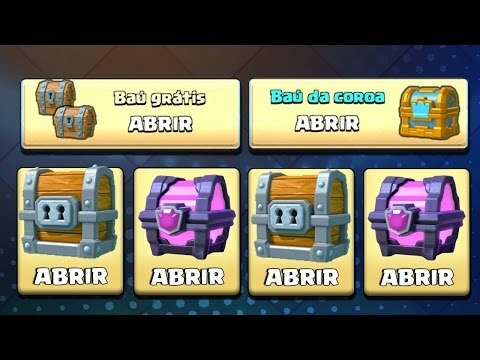 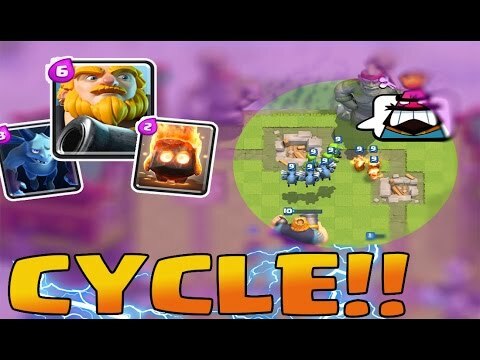 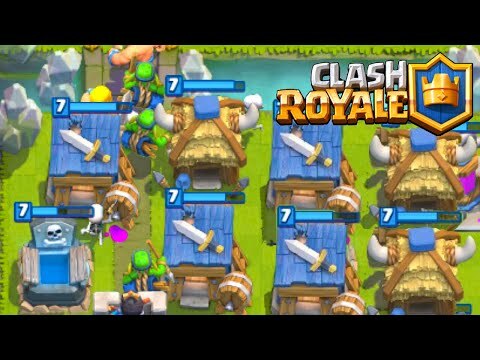 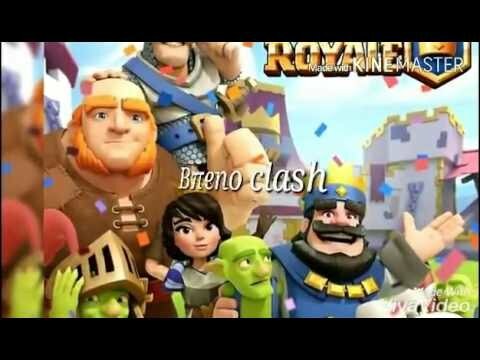 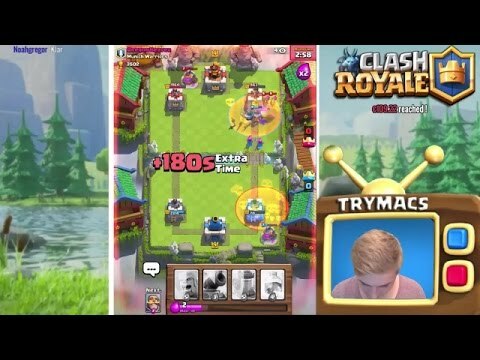 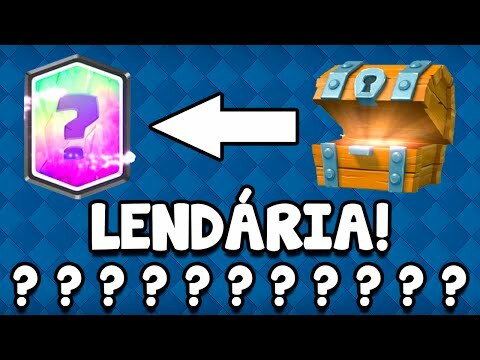 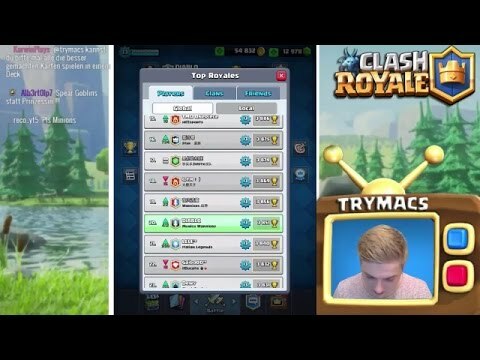 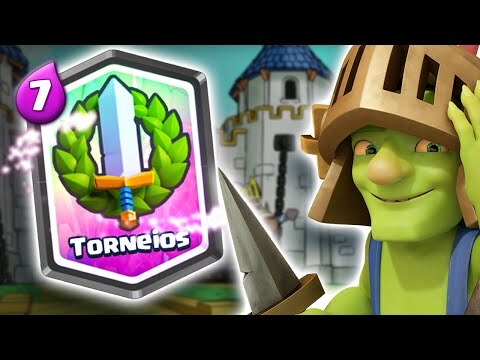 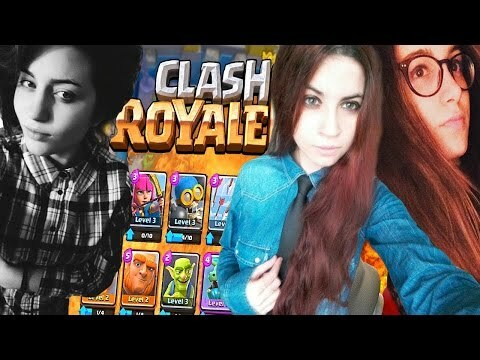 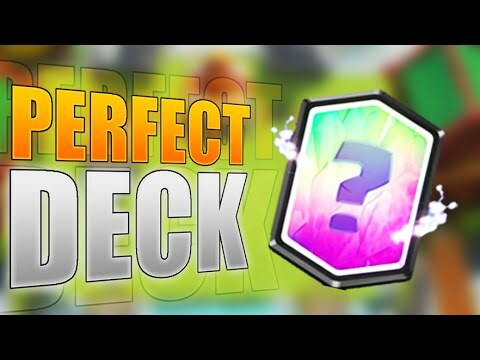 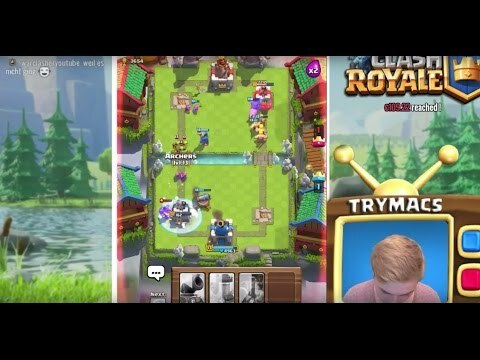 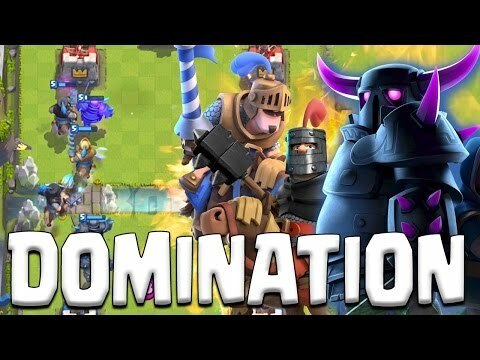 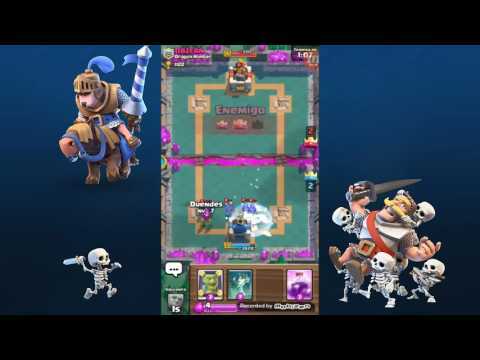 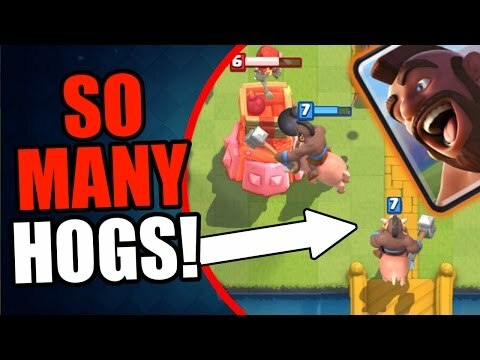 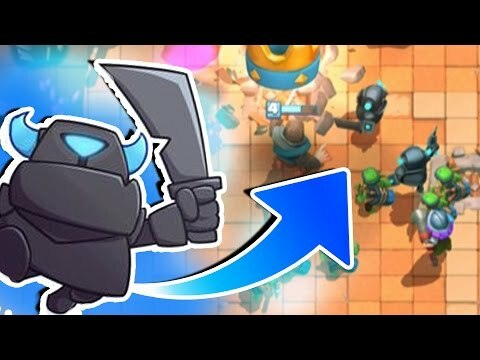 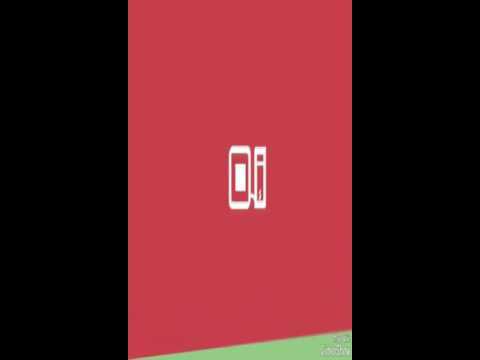 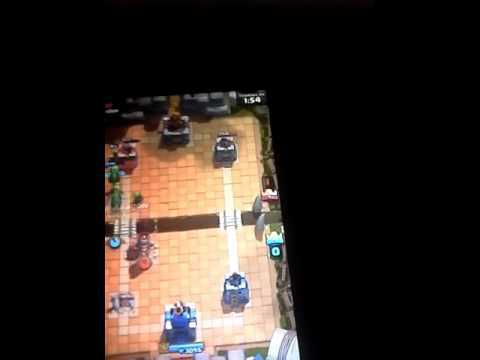 Clash mass skeletons new update talk! 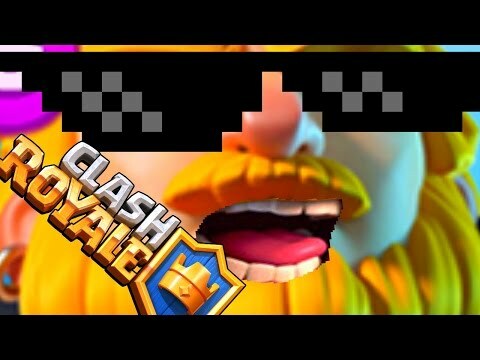 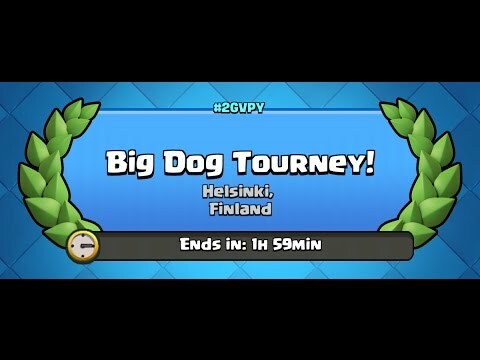 Clash - r giant... deal with it.